Marathon Petroleum Corp. officially closed a $23.3 billion deal Oct. 1 in which it acquired all the outstanding shares of Texas refining company Andeavor. 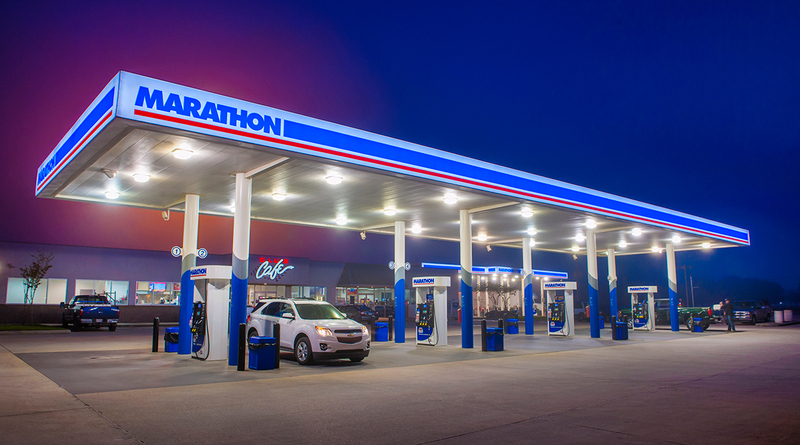 Marathon is based in Findlay, Ohio and is the parent company of the Speedway convenience store chain headquartered in Enon. As of the morning of Oct. 1, Andeavor ceased to be publicly traded, and its common stock discontinued trading on the New York Stock Exchange, according to information from Marathon. This transformative transaction is a significant milestone in our company’s more than 130-year history.